Thousands of one-room schoolhouses once educated New England children, some well into the 20th century. In the 1850s, school sessions ran for eight weeks in summer and eight weeks in winter. They increased to three sessions, then to three longer sessions. But the length of the school sessions affected attendance, because the children had to help with farm chores like haying in the spring and apple picking in the fall. In the 1850s, school reformers like Horace Mann and Henry Barnard led a wave of change that affected the look of one-room schoolhouses. They believed schools should have good light, better heat, comfortable seats and separate entrances and cloakrooms for boys and girls. In their view, schoolhouses should have ‘civilizing’ architectural style and solid construction to uplift and inspire students. 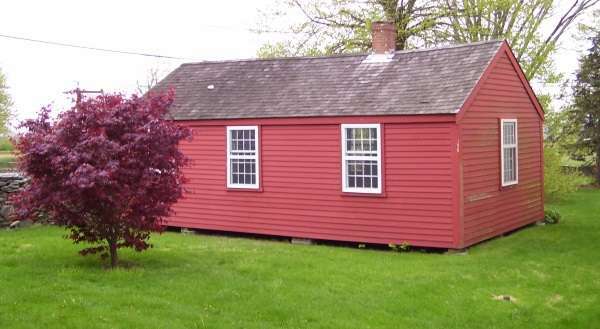 New England’s one-room schoolhouses began to reflect those physical changes. But they were slower to change something else: the district school. Typically, towns divided themselves into school districts and made each district responsible for educating its students. Reformers attacked the district schools because they didn’t give all children an equal education. Some of the one-room schoolhouses had untrained teachers and none had a standard curriculum. Religious dogma often filled the children’s textbooks. Ultimately, most one-room schoolhouses disappeared. They were moved, dismantled for reuse in other buildings or converted to a new use with additions and alterations. Some survived, however, and some serve as museums today reminding schoolchildren to be grateful for central heat, electricity and a ban on corporal punishment. Here, then, are six one-room-schoolhouses, one in each New England state. If you know of other one-room schoolhouses, please let us know in the comments section. The Wylie School in Voluntown, Conn. 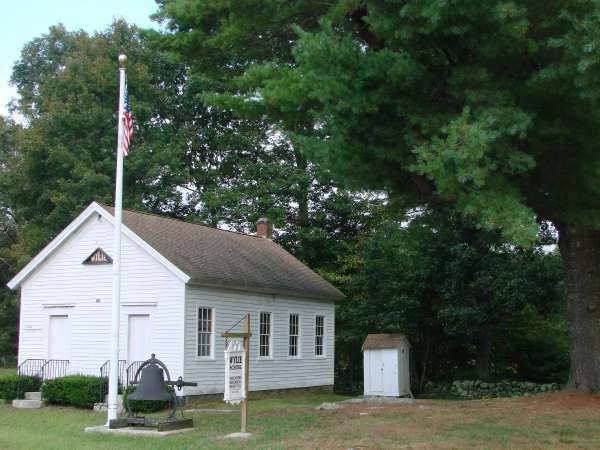 The Wylie School in Voluntown, Conn., is typical of the hundreds of ungraded one-room schoolhouses that predominated in rural Connecticut as late as the 1930s. It’s atypical, though, because it survived until today in relatively good condition. In 1850, the town built the Wylie School and later named it after Horace Wylie, who donated the land. 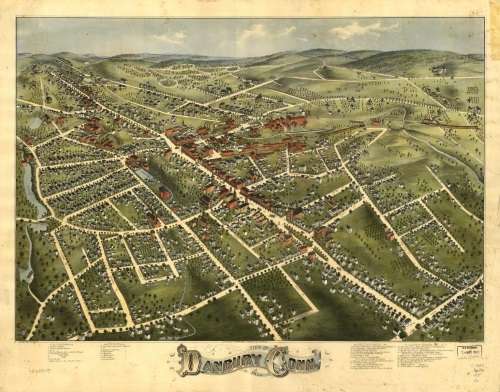 Unlike New England towns outside of Connecticut, It had financial help from the state. Connecticut set up a School Fund from the sale of the state's land in the Western Reserve in Ohio, which includes Cleveland. The Wylie school had two entrances to separate the 15 to 20 boys and girls who attended. It also had a three-hole privy that still survives. One teacher, Miss Margaret Tanner, taught in Voluntown from 1909 to 1947. For many of those years she taught at the Wylie School, which didn’t close until 1939. The town never upgraded the school’s heating and sanitation beyond the wood stove and the outhouse. 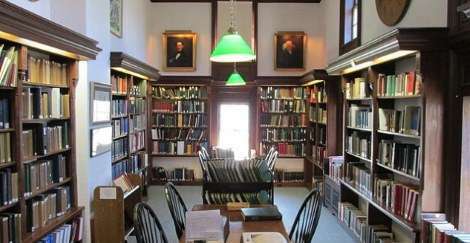 Today the Voluntown Historical Society uses the Wylie School for meetings and events. 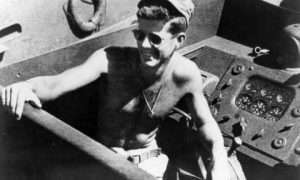 Jct. of Ekonk Hill and Wylie School Rds., Voluntown, Conn. The York Corner Schoolhouse and Jefferds Tavern. 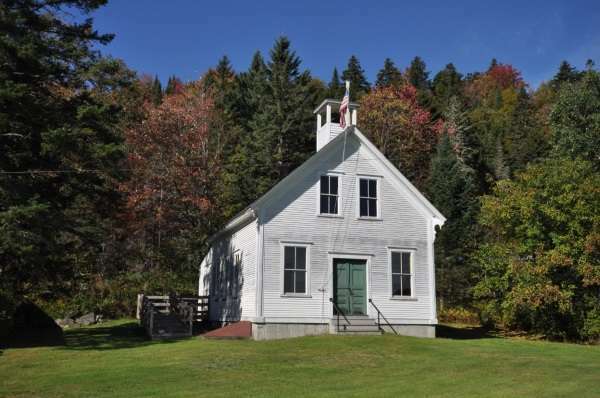 Maine, a largely rural state, had 4,000 one-room schoolhouses by 1900. 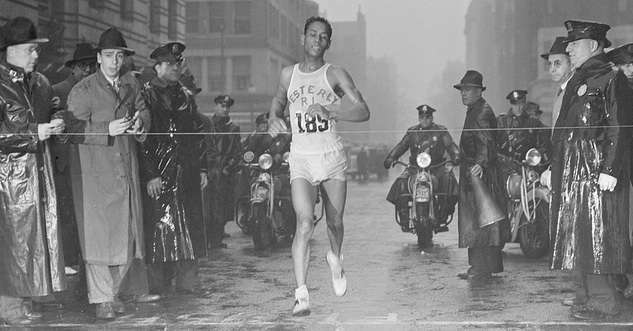 That number fell to 226 in 1960 and today only a handful remain. York has one that survived, the York Corner Schoolhouse. 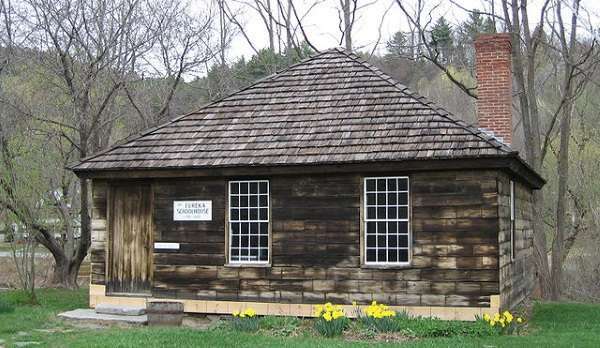 It’s one of the earliest existing 18th-century one-room schoolhouses in the country. The town started building it in 1746, then paid two pounds 13 shillings to finish it nine years later. The windows had no glass, just oiled brown paper, and the school had no stove, just an open fireplace. After the schoolhouse closed, a farmer converted it to a chicken coop. Local preservationists saved the building and converted it to a museum. Today it belongs to the Old York Historical Society’s nine historic buildings. In season, visitors can tour the Old Schoolhouse and Tavern. Maine, by the way, still has six island one-room schoolhouses. The District No. 5 School , one of nine one-room schoolhouses in Shrewsbury, Mass. Shrewsbury had begun to change from its agricultural Yankee roots, influenced by the manufacturing success of nearby Worcester. But for a half century more, the one-room schoolhouse educated students in a way that made the district proud. In 1887, few students continued their education beyond grammar school. But District No. 5 reported that Miss Minnie E. Dearth had sent five students on to the high school – about 25 percent of the school population. From the start, the school was considered advanced for its time. When the district built it in 1828, it used brick instead of wood, made the windows large and put in a woodstove rather than a fireplace. But they built it just before the school reform movement gained steam, and they included western-facing windows. Reformer Henry Barnard strongly opposed glare from sunlight on students’ desks, so the district eventually bricked up the west-facing windows. Shrewsbury stopped using the building as a school in 1917. 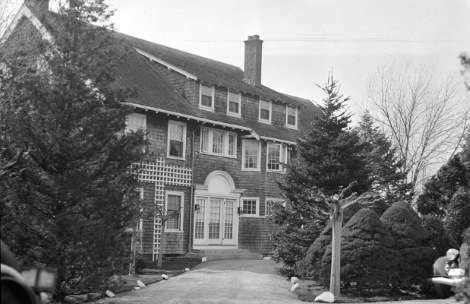 In 1942 a carpenter moved in, but made few alterations. The town seized it for nonpayment of taxes and then sold it to the Shrewsbury Historical Society in 1974 for $1. 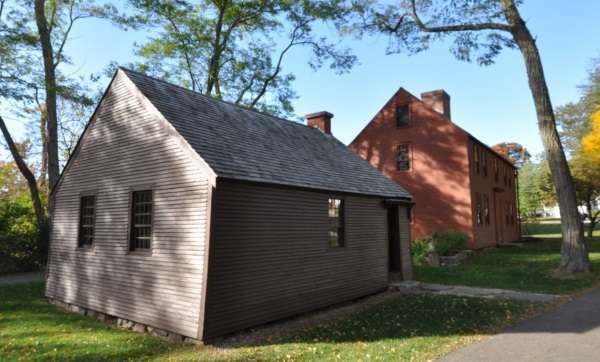 Now a museum, it’s one of the oldest and best preserved of the Massachusetts one-room schoolhouses. 2 Old Mill Rd., Shrewsbury, Mass. A piece of North Country history: The Indian Stream Schoolhouse in Pittsburg, N.H. The Indian Stream School, one of nine one-room schoolhouses in Pittsburg, N.H., was built and furnished in 1897 for a few hundred dollars. It educated students through the eighth grade, with the older students tutoring the younger. The town closed the Indian Stream Schoolhouse in 1939, and it stood vacant for years. 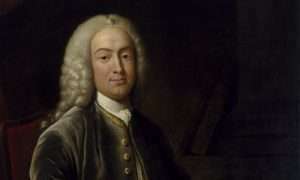 Then the son of one of its students, Roy Amey, came into possession of the school. The roof leaked, the floor sagged and the chimney had fallen in. Amey wanted to save it as a piece of North Country history, so he and others formed a nonprofit to restore the school. 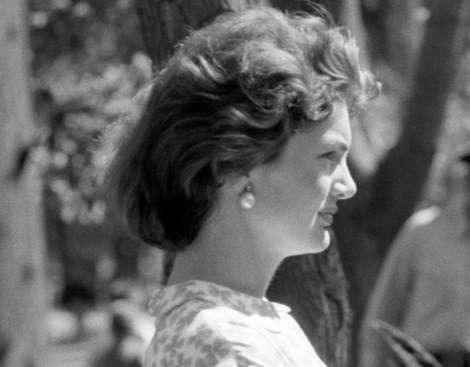 In 2014, New Hampshire Public Radio interviewed Amey and Bernice Fish, a former student. 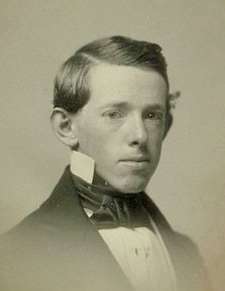 Amey described how his father had attended the school in 1907. My father talked about it as very strict, you were very respectful to the teachers, and you came here to learn. Very small classes, very cold in the winter. You’d come here in the morning and there would be snow on the floor, you’d track it in and it didn’t melt because there was no heat. You’d stand around the stove and shiver and wait for it to get going. We didn’t have electric lights we didn’t have a flush toilet. We had a pail of water out in the entry there. I think every one of us drank out of the same cup. That’s why we’re tough now! Sometimes the teacher would make us a pot of cocoa in order to give us something hot to drink. Today it’s a museum open to the public on weekends during the summer and fall. Donations are requested. 10 Amey Dr., Pittsburg, N.H. The Southernmost Schoolhouse, one of the oldest one-room schoolhouses in the country. 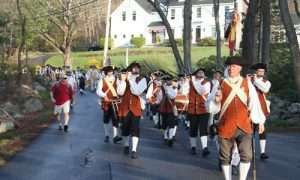 Portsmouth, the second oldest town in Rhode Island, decided 300 years ago that learning was an ‘excellent ornament to mankind’ and authorized construction of two one-room schoolhouses: the Northernmost and the Southernmost. Built in 1725, the Southernmost still stands, and the Portsmouth Historical Society calls it the oldest schoolhouse in Rhode Island. The Southernmost had a troubled early history. 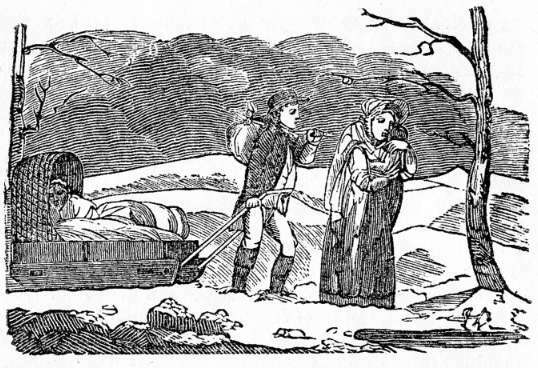 The first schoolmaster, James Preston, boarded with another family until he fell ill. The town let him and his family live in the basement of the school. After he died, his widow and her family used the school as their home until the town kicked them out in 1746. The worst infractions? You got seven lashes for lying and eight for telling tales out of school. Misbehaving to girls got you 10 lashes if you were a boy, while swearing at school got both sexes nine lashes. 870 E. Main Rd., Portsmouth, R.I. The Eureka Schoolhouse, once painted yellow and blue. The story of the Eureka Schoolhouse in Springfield, Vt., begins with the construction of the Crown Point military route between Fort No. 4 in Charlestown, N.H., with the fort at Crown Point on Lake Champlain. The road wasn’t just for the military; it was intended as a path for westward settlers, and Springfield, was the southern gateway. 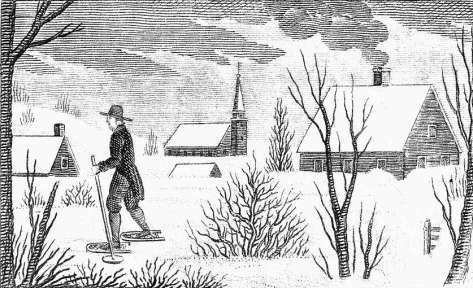 Springfield settlers began working on the one-room schoolhouse in 1785, but didn’t finish it until 1790. Today it’s the oldest one-room schoolhouse in Vermont. Though built out of hand-hewn timbers, the settlers tried to give the primitive structure some style. They finished the walls in rough-cut wooden boards scored to resemble cut stone. Originally they painted it yellow with a cobalt blue roof. Apparently he did his job well. A number of the students went on to attend Dartmouth College. The town moved the school across the road in 1837. The school population dwindled and the town closed it in 1900. The abandoned building probably would have crumbled into the earth, save for a local preservationist named Anna Hartness Beardsley. She spearheaded the effort to carefully dismantle the structure in 1958, store it and then rebuild it using much of the original material. It reopened in 1968. Today the Vermont Division for Historic Preservation owns the Eureka Schoolhouse, along with the Baltimore Covered Bridge; the Springfield Chamber of Commerce runs it as the centerpiece of a small historic site. 470 Charlestown Rd, Springfield, Vt. If you enjoyed this story about one-room schoolhouses, you may also want to read about the first public high school in each New England state here. I started school in a 1 room school house in Union Ct in the late 40’s. There is 1 room schoolhouse, as a museum in Woodstock CT. 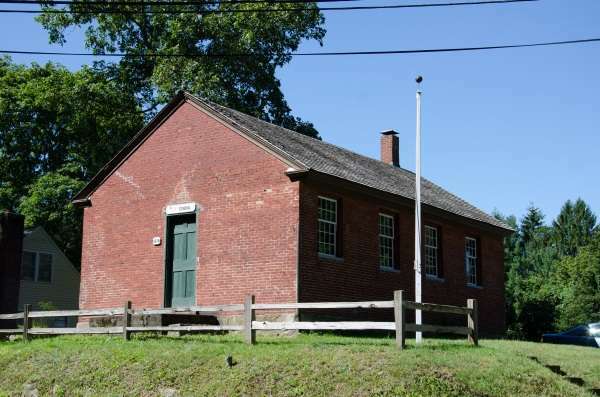 In webster MA, there is a one room schoolhouse used as a meeting place now. The Washburn-Norlands Living History Center includes a 1-Room School (with 2x Outhouse) and has docents that amaze with the way the school was conducted. Rather strict, and, if I recall correctly, very practical lessons in math related to farming and marketing. The 1-Room School (and Out House) can be seen in street views by searching for 282 Norlands Rd, Livermore, Maine (where the main part of the Washburn-Norlands Living History Center is) and going North onto Waters Hill Rd towards the Waters Hill Cemetery (another interesting stop, I think sometimes mistakenly called Norlands Cemetery), past the school’s double outhouse in the woods. The school is between Norlands Road (curves to the right), and Waters Hill Rd that proceeds straight north of the fork in the road. 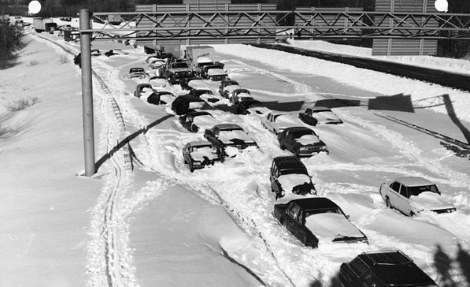 When we first went there (1971), Whites Corner Road still seemed passable from M#-4 to the junction of Norlands Rd and Waters Hill Rd. Thank you for that contribution to our one-room schoolhouse story. Schoolchildren must love those old outhouses! My Uncle lived in the one room school house where my fathers and siblings attened in Dresden Maine. He moved the house and build on to it. His name was Stephen Fitch. My grandparents lived across the street. 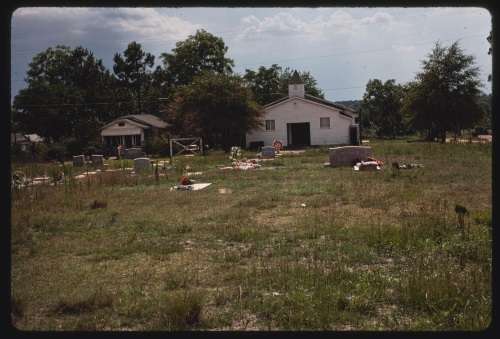 Both homes are still there . Dad moved to Dresden in 1922.